Save time on the lift. 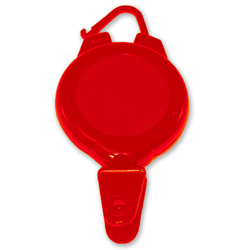 Use Ski Pass Badge Reels for easy retraction, at a low cost. • Simple design is built for rugged conditions and ease of use. • This reel saves time in the lift line. 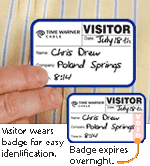 • Add a professional look to your ski pass program with an easy-to-use badge reel.